You have officially one week left, and though you still have a few days left before your wedding day you feel the speed at which it’s approaching. What’s left? This list is of things to do the week before your wedding day, designed to help you minimize your stress and effort the closer to your day you get. Start off your last week by double-checking all the most event essential parts of the ceremony and reception. 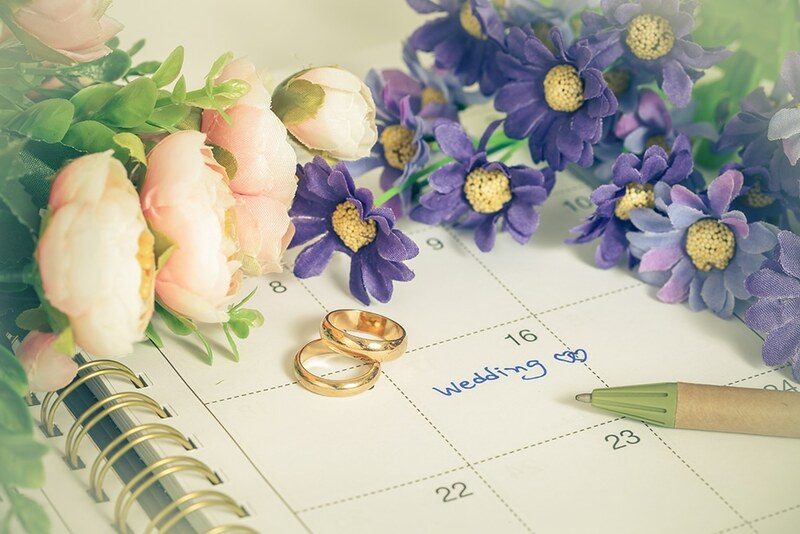 Make sure you have your marriage license ready to go, check with your coordinators and vendors to make sure everything is still on track as well as make sure you have their tips set aside for the big day, and finally organize your photo props (place cards, décor, etc.) 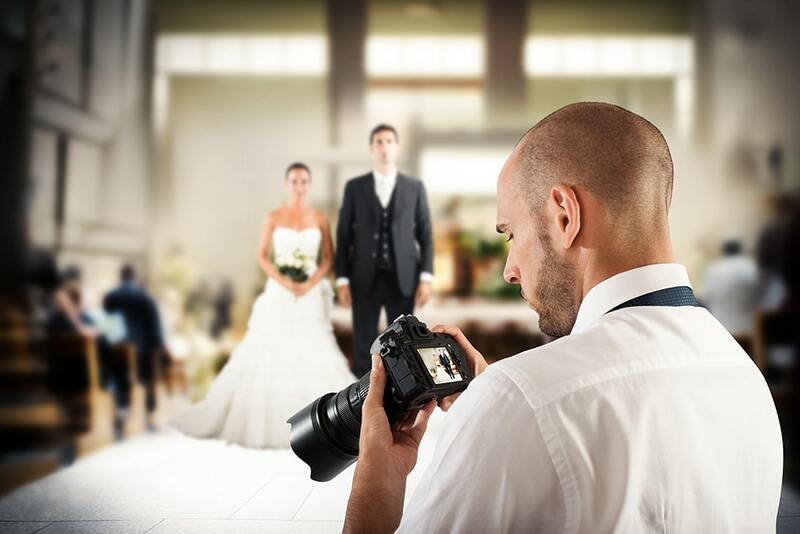 to send your photographer as well as a list of special photo requests to ensure you get all your precious moments captured the way you want. Getting all the gifts and out of town welcome bag items for your friends and family early in the week will help you to relax knowing that they were taken care of, and making sure your speech givers know who they early in the week will help them relax knowing they have some time to get it right. Lastly, figure out who you want to take gifts home so that they are safe and sound waiting for your return, and start breaking in your wedding shoes to avoid a painful reception. It may seem like a lot to do in only a few days, but the upfront effort will pay off as the days before your wedding dwindle. This is about when everyone should be getting haircuts. You will need a few days to let your hair settle in, so waiting a little longer but not too long will ensure that your hair looks fantastic the day of your wedding. This is also the best time to get your honeymoon packing done, and organize an emergency wedding day kit with everything you might needs for any situation. Lastly, determine who will be in charge of wedding day lunch so that no one starves before the reception starts. People always forget the wedding day lunch, and it can make sitting though a wedding ceremony brutal. Your last few days should be spent on pampering yourself and contemplating your relationship. Once all your wedding décor is organized and boxed up ready to go, take yourself out for a beauty day. Get your nails done, your hair styled, spray tan, or whatever you want to feel beautiful. This can happen either before or after you go out for one last date as an unmarried couple to reassure yourselves why you’re both making this decision. After your date you will be able to fully reflect on your relationship enough to finalize the perfect vows and even write a groom letter to tell him how you really feel. Nothing can get the creative juices flowing better than a night of pure, stress-free romance. It’s your last night alone and your mind is whizzing with questions and emotions. Did you remember to do this, or that, or pay them? Just relax, pack a quick go bag for your wedding night, send a finalized timeline to your wedding party for the next day, and then just take it easy. Focus on drinking lots of water and doing things that relax you to ensure you’re plenty rested up for the next day. Breathe and just enjoy your last night as an unmarried person, because after the wedding, you’ll be enjoying a whole new kind of life with the person you love most. 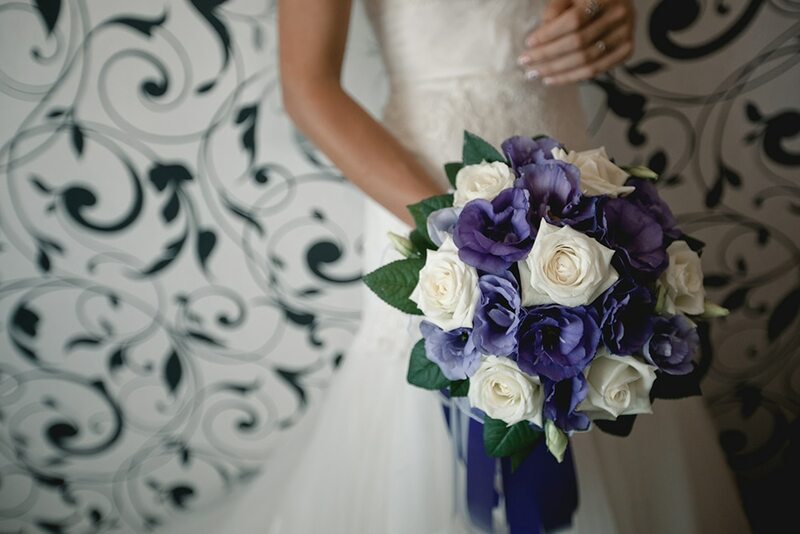 If you’re looking to plan a wedding, give one of our wedding event coordinators a call at 586.930.5400 to make an appointment to view Metro Detroit’s premier wedding chapel. 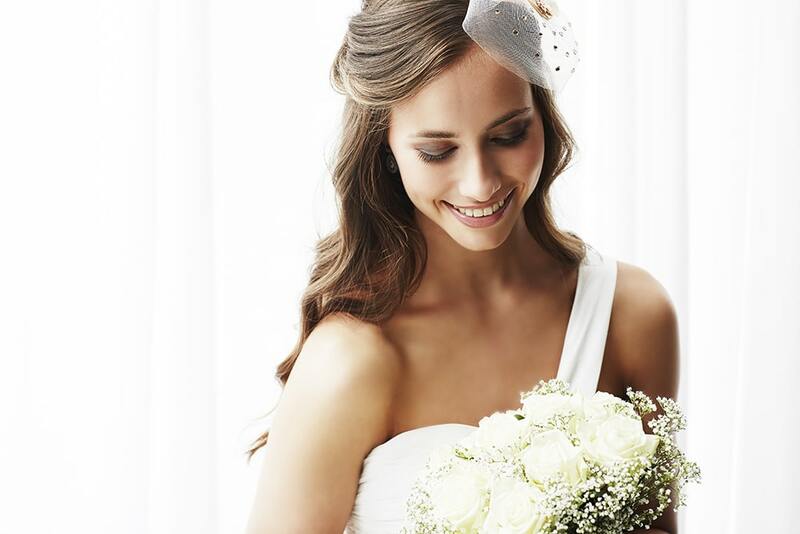 Your dream wedding is just a phone call away.